Looking for a Sunday lunch in Surrey, I found Sands at Bleak House in Woking. The venue was bright and airy, with large windows and also a conservatory area. The service here was very good, making sure we had everything we needed. Both the Roast Pork and the Roast Beef were ordered and we were all pleased with our choices. The roast potatoes were especially large and had an interesting flavour. Lastly, the desserts were nicely presented and were enjoyable. Families are welcome. 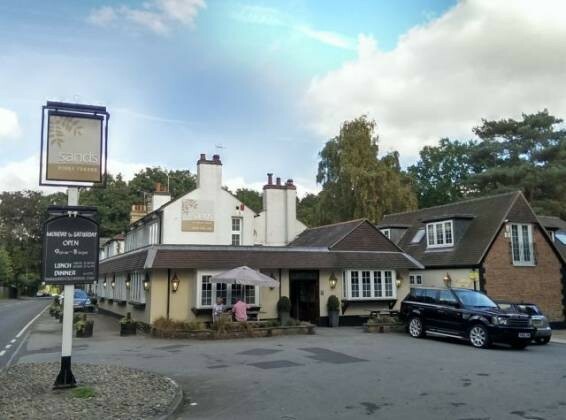 Overall, an excellent and Top Rated Sunday lunch by Sands at Bleak House in Woking, Surrey. 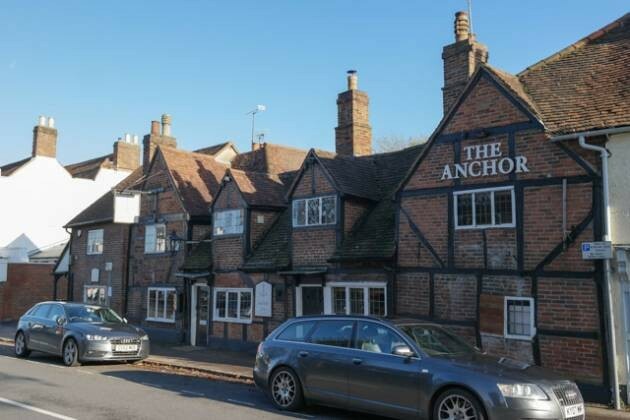 When looking for a place to meet friends, I found out about the Sunday lunch at The Anchor in Ripley, Woking. A good sized car park helped with arriving in a happy frame of mind. The service here was excellent, we were greeted at the door and then looked after well during the meal. The food itself was excellent – contemporary twists on a traditional meal. We felt very welcome and certainly a Top Rated Sunday lunch!